Sport-born and culture-inspired, adidas Skateboarding brings a new, ultra-progressive look and feel to the classic vulc shoe design. 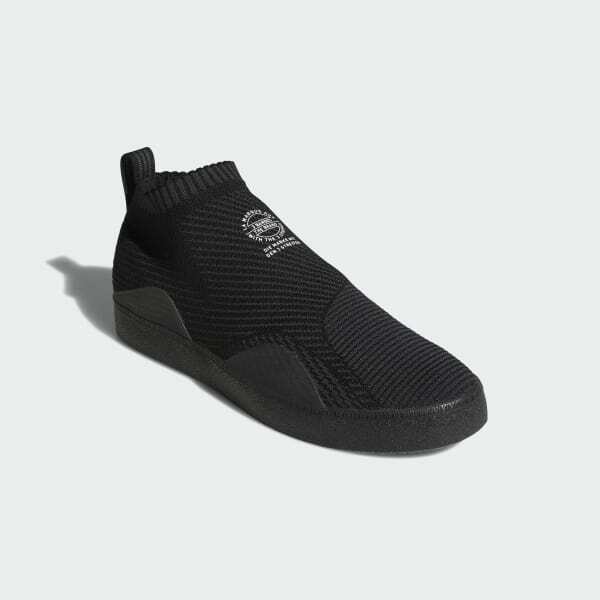 These shoes have an adidas Primeknit upper with a tough TPU coating and an internal cage system for support. 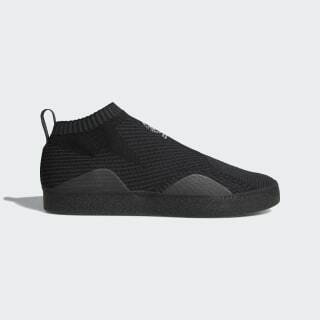 The vulcanized outsole is flexible from the first wear and the best for board feel.